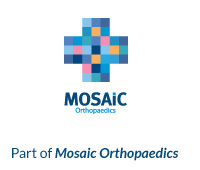 A hip problem can strike at any age and is often debilitating and painful. At Latham Hip Surgery we understand that whatever your lifestyle, you just want to get back to feeling like yourself as soon as possible. 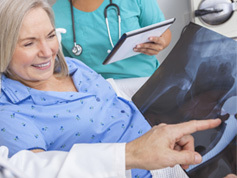 That’s why it’s important to see a hip specialist, so you can be sure that you’re receiving the highest possible standard of care, while benefiting from the latest techniques and technologies. Latham Hip Surgery specialises in all types of hip treatments and our friendly experts are here to help – so if you’d like to find out more about the treatments we offer, or discuss whether hip surgery is right for you, please contact us directly using the details on the right. ‘Thank you for the expert care and attention you have given me around my hip replacement. It was naturally reassuring to see that your team was well trained in delivering your protocol, always in a very patient-friendly manner.